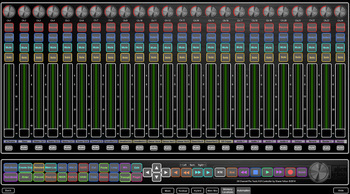 Emulator Pro, DJ Software from Smithson Martin. 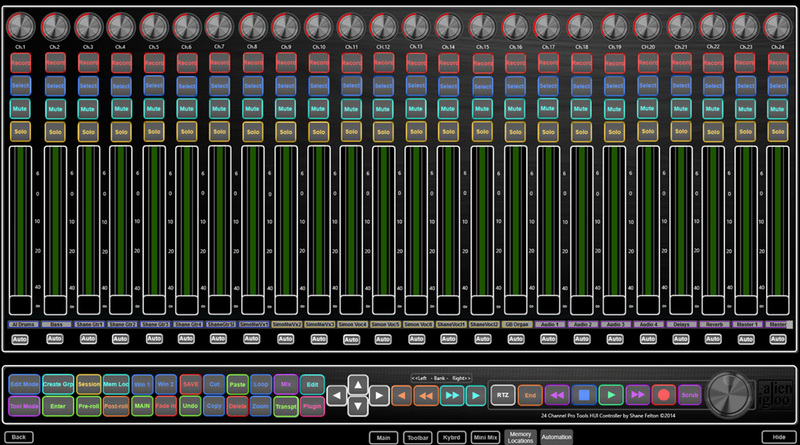 Smithson Martin is expanding its Emulator Pro control software to studios and home studios with new templates for DAWs. Smithson Martin announced at NAMM 2014 that the Emulator template for Ableton Live will be available March 1st, 2014 and a version for Pro Tools, that will only be limited to Windows at launch, will also soon go online (a Mac version is planned). 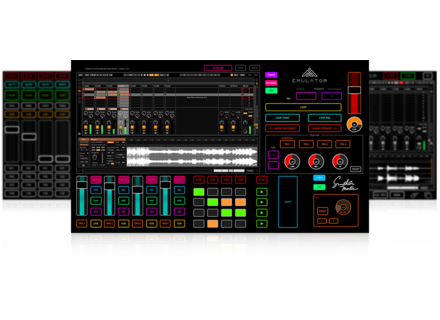 With these templates, you can control your DAW from touchscreens. [NAMM] 2 new DJ Tech mixers The DJ department did not offer many novelties this year at NAMM, however DJ Tech had an impressive booth with 2 new mixers, among others. [NAMM] Casio debuts a DJ gear range Casio introduced at NAMM 2014 its first VJ and DJ MIDI control surface that can be connected to a Mac, a PC or an iDevice. [NAMM] Numark DJ|IO 2 audio interface DJs can discover at the Numark booth at NAMM 2014 the new DJ|IO 2 audio interface for DJs.